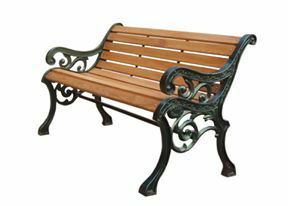 garden bench is a great place to sit and rest on while enjoying the outdoors. Made of hardwood this bench is sturdy yet comfortable enough to relax on in the sun. The seat is composed of five hardwood slats to provide support while the back and legs are durable cast iron. 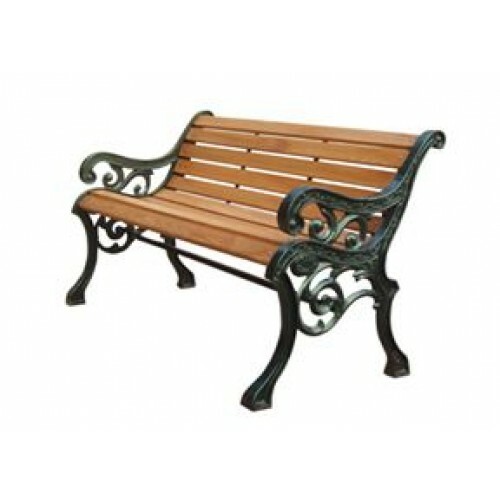 The black color gives the bench a modern look that will fit perfectly with any outdoor décor. 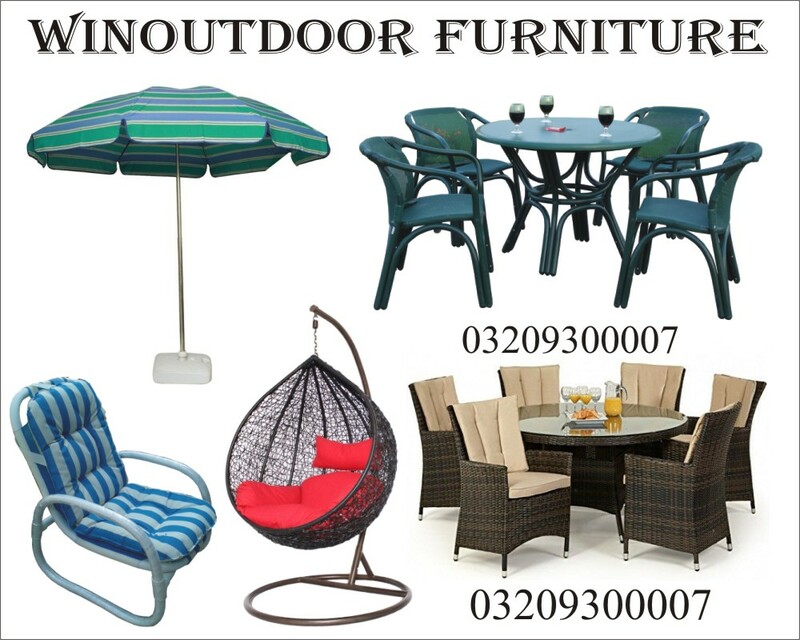 It can stay out in all sorts of weather because of the durable, rust resistant frame and high quality hardwood. This bench is a perfect gift to those who want to relax in the garden!